Environmental Concerns: In order to hold a meet here, the management at Lincoln Park gave us a few conditions. 1 – Stay away from newly planted areas. Four of these have been marked with vertical magenta stripes as out-of –bounds. If you see any new plantings we missed, please go around them. 2 – Stay off cliffs and steep vertical banks. My main concern is the banks which are zig-zagged by trails and paths at the south end of the park. Do not shortcut these trails. Alos, there is a re-entrant that is explicitly marked out-of-bounds as well. Basic rule: If you are south of the start triangle, stay on trails or lawn. 3 – They are also trying to minimize “social trails”. To that end, I have removed many of these from the map and we tried to make the courses so they do not rely on the use of these. Lincoln Park may be considered to be one of the easier venues, and indeed, the north third is quite simple. The southeast portion is easy as well. But the middle third of the park is a somewhat complex area of trails. There is much opportunity for parallel error here for any who “loses contact” with their map. The south half of the park has an extreme number of controls. Be sure to check the control number before you punch. The Middle School course is a bit challenging. Be sure you understand all of the symbols before you start out. You can see them on your clue sheet while you are in line. More advanced runners in line or the Start Crew will be happy to explain any that you don’t know. Manmade objects on the map are represented by black x’s and circles. These features may be as big as a stand of bleachers or as small as a post. 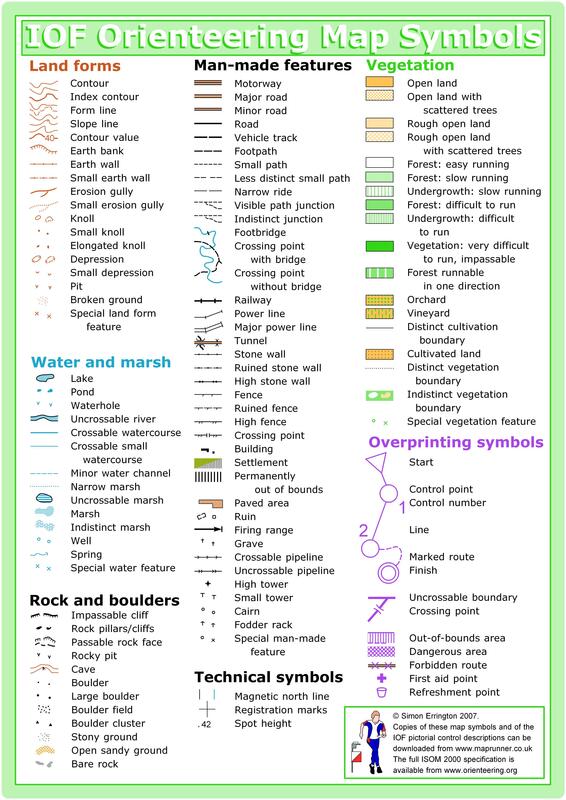 Most of the trails on the map are intentional defined trails (with a few exceptions). Finally, as of last weekend, there was some tree cutting going on in the area called “the Maze”, west of the long parking lot. I updated the map then. If there are any more significant changes on race day, we will let you know at the start. Students with a season pass, use the button above to RSVP for this meet by Tuesday October 30 at Noon. Online pre-registration closes Thursday November 1 at 9pm. Day-of-event registration is by cash or check only. Exit from I-5 at Spokane St. (W. Seattle Freeway). Head west until you reach Fauntleroy Way, then head south to the park. Parking is available in two lots and street side. Registration and check in will be based out of the shelter near the southern most parking lot (closest to the ferry). If you choose to park in the upper parking lot on Fauntleroy or on the street, all competitors need to walk down the sidewalk to the southernmost lot and come to the registration and check in shelter that way. Cutting through the park will result in disqualification. 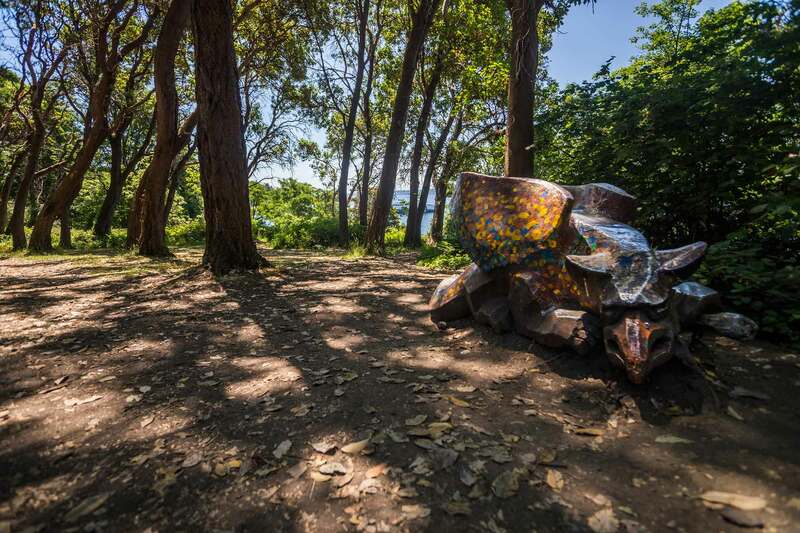 Lincoln Park is an interesting combination of open, grassy park on a gentle slope, a loose network of wooded trails, and a tight network of really dense trails.